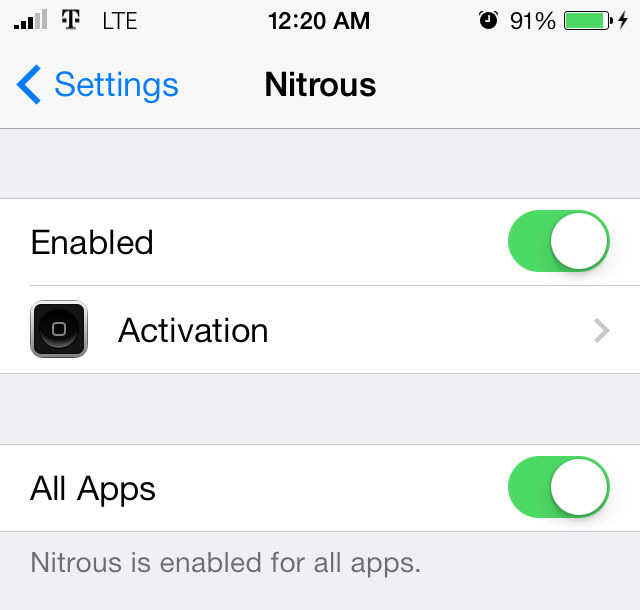 When you jailbreak your iPhone (or iPod touch or iPad for that matter), you’ve opened up a world of complete control over your device, unlike what Apple wants. At first, it can be overwhelming, because there are just so many different things to do and install. 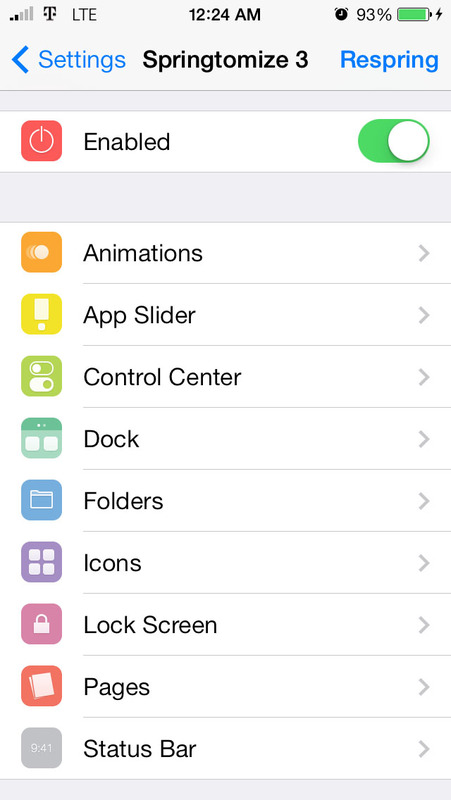 This post should help you get started with a lot of iOS 7 tweaks that enhance your iOS experience. 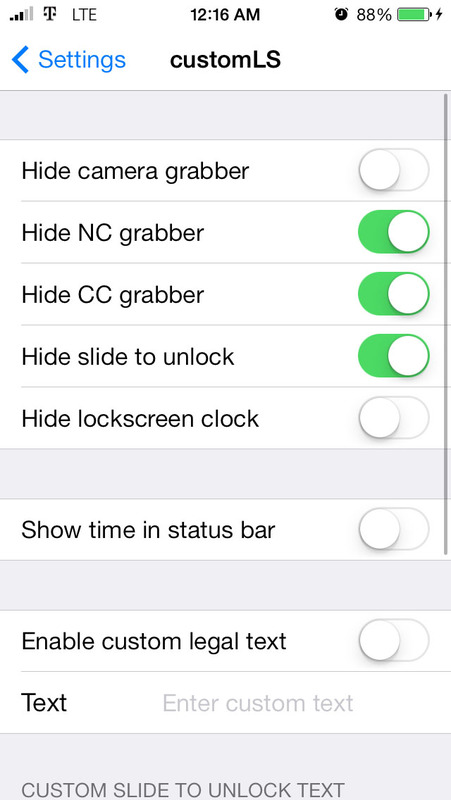 In the video below, you can see most of these tweaks in action. 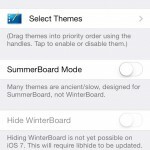 This tweak is a prerequisite for a number of other tweaks, so you’ll most likely have this one installed at some point in time. 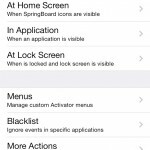 Activator allows you to create custom system-wide or specific gestures to perform certain tasks, such as skipping tracks, opening an application, emulate the home button, etc. 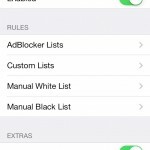 If you’ve ever wanted to block ads in your iOS web browser, you can with AdBlocker. 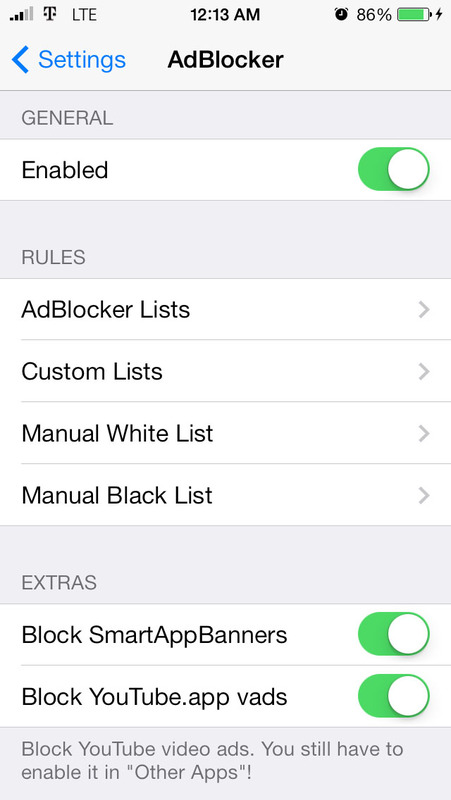 It’s similar to the desktop browser AdBlock plugin. 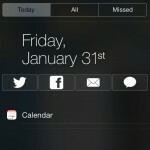 When you bring up Notification Center, to clear notifications, you first need to tap on the X, and then the clear button. 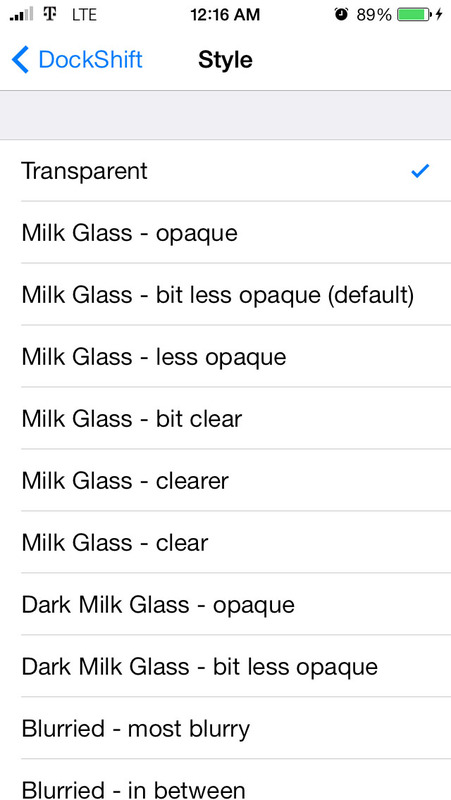 AlwaysClear makes sure that the clear button is there by default, to save you from that extra tap. 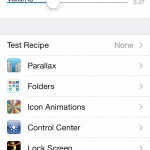 While I don’t promote cracked iOS apps, I strictly do believe in trying apps before buying them, especially considering how many apps are very iffy in terms of development and usability. 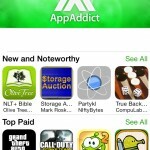 AppAddict+ is an add-on for the actual AppAddict app, which is used for downloading and installing cracked applications when on the go, adding some extra features to that app. 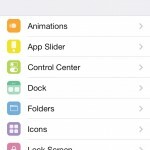 Dealing with a cracked app is sometimes easier when on a computer, so this tweak lets you sync them via iTunes. 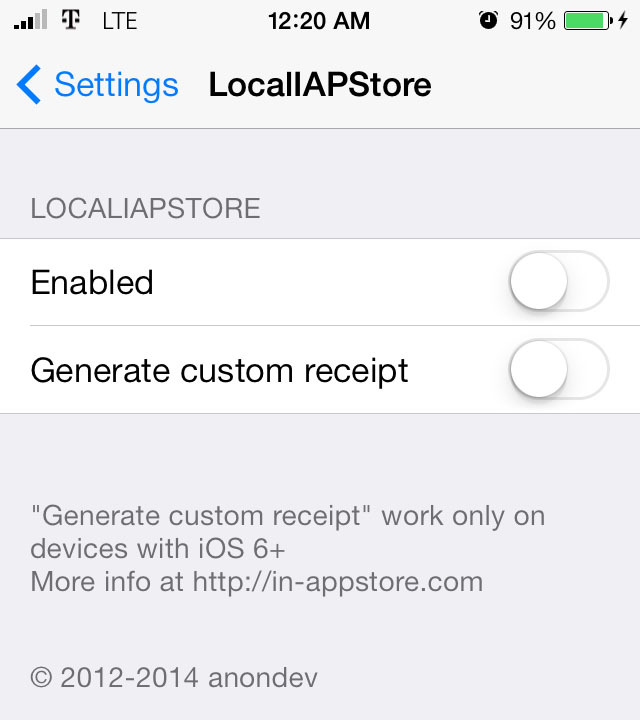 This tweak can also let you install your own apps from Xcode without needing a developer account. 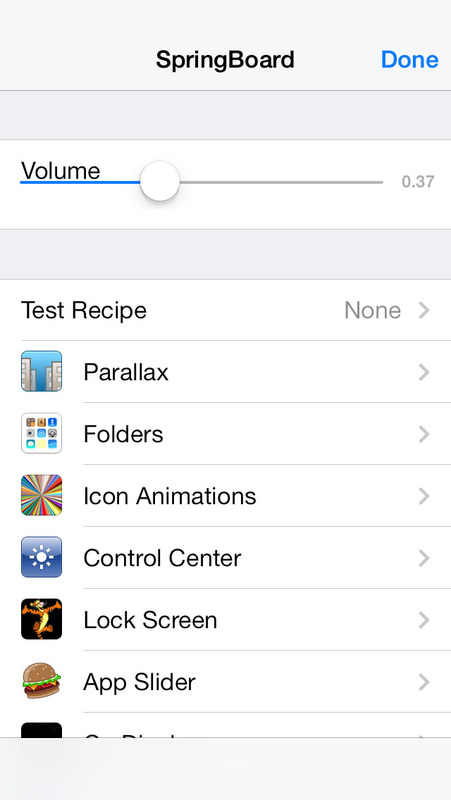 Again, this should only be used for that, or for testing apps. 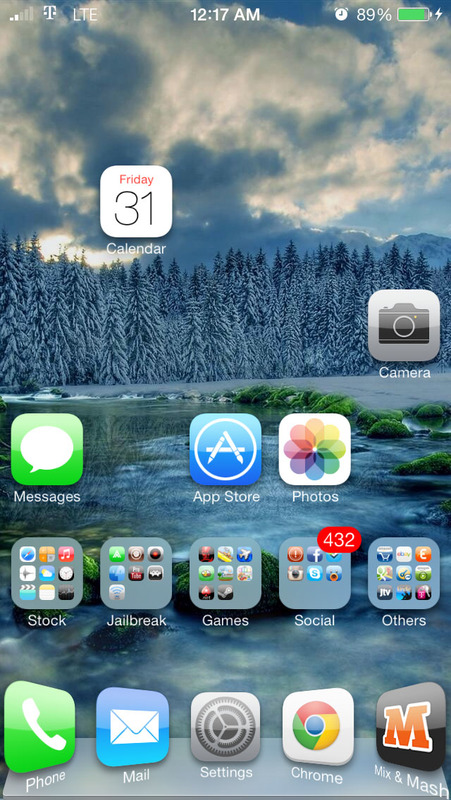 This was (and frankly, still is) a popular theme for iOS 6, and has recently been ported over to iOS 7 (and is continually being updated). 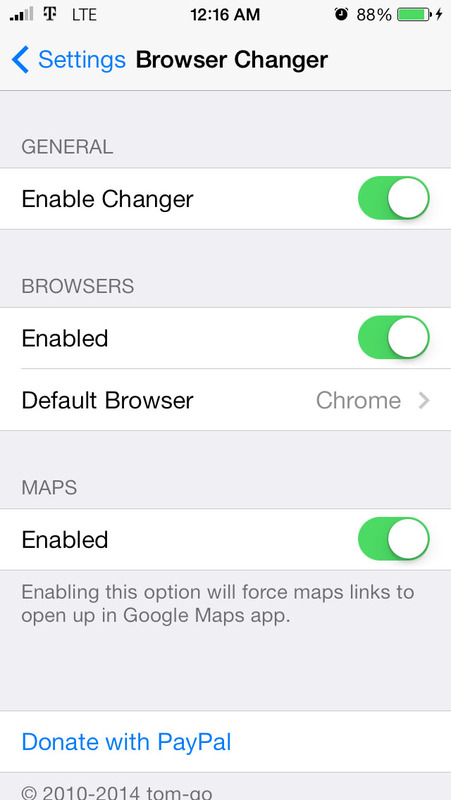 If you hate having to use Mobile Safari when opening links, this is the best tweak for you. 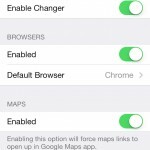 It lets you change your default browser across the entire system, with the added benefit of letting you open addresses in Google Maps by default instead of Apple Maps. 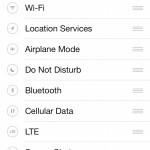 If Control Center gets a big cluttered with irrelevant things, such as the media controls, CCHide will let you hide them when not in use, as well as some other elements, such as the quick toggles, app shortcuts, and more. 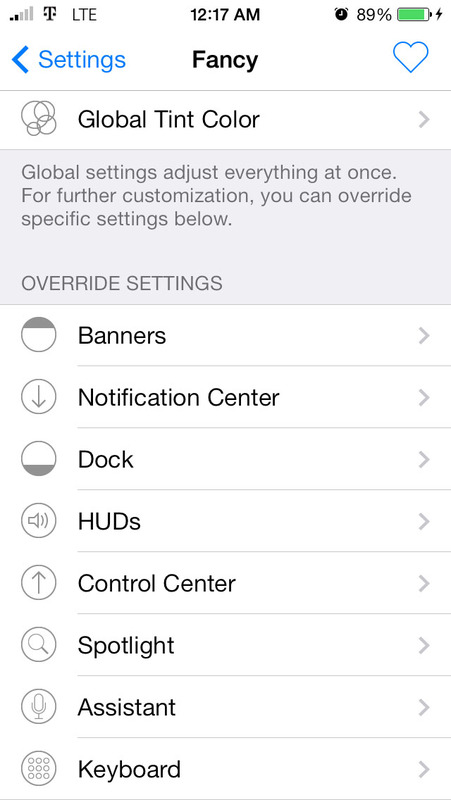 This free tweak lets you add a number of quick toggles for various system settings, all customizable. 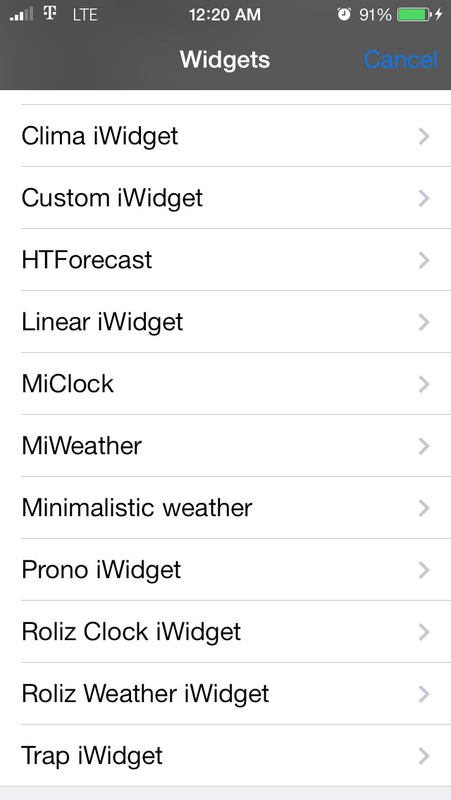 Some of the toggles include an LTE toggle a respring toggle. 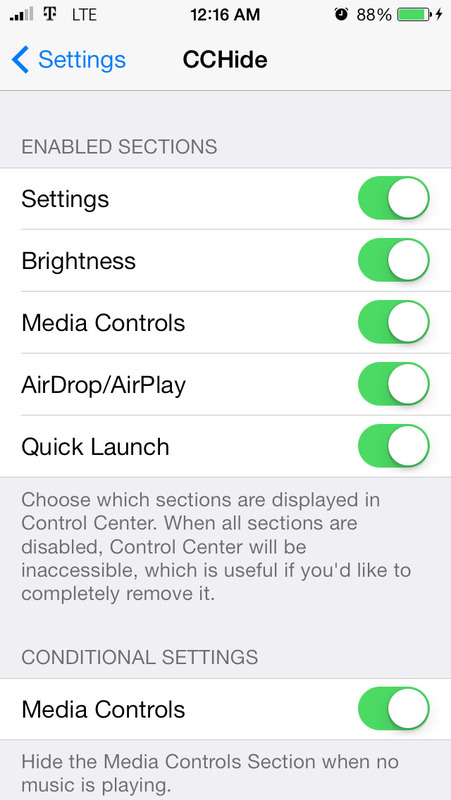 While this doesn’t matter for most, it’s essential for those who manually tweak their carrier bundle/settings. 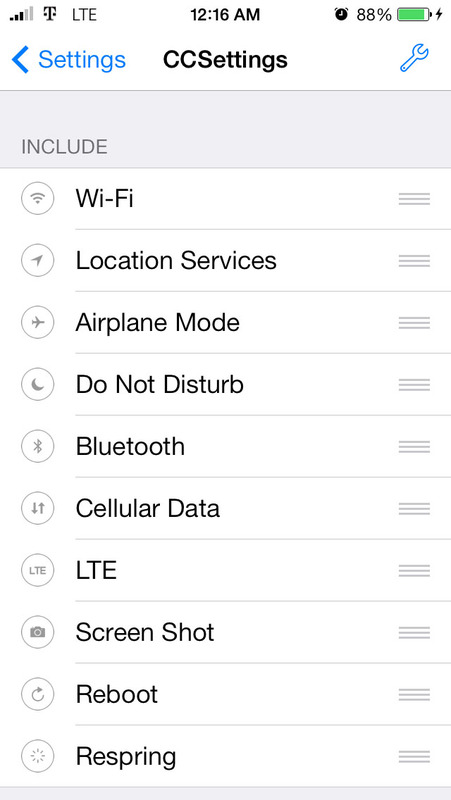 If you modify a carrier bundle without this installed, chances are things won’t work properly. 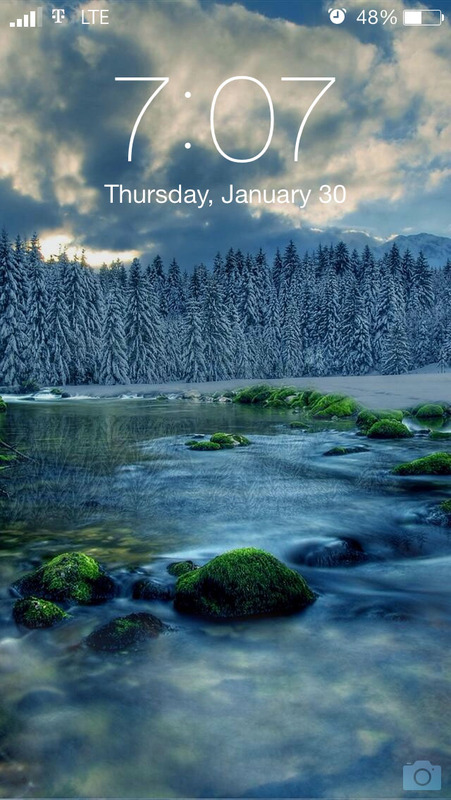 If you get tired of certain elements on your lockscreen, such as the top and bottom grabbers or the slide to unlock text, this tweak lets you remove all of those things very easily. 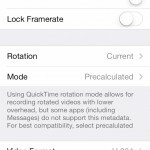 Want to record your screen for an application demonstration, for example? 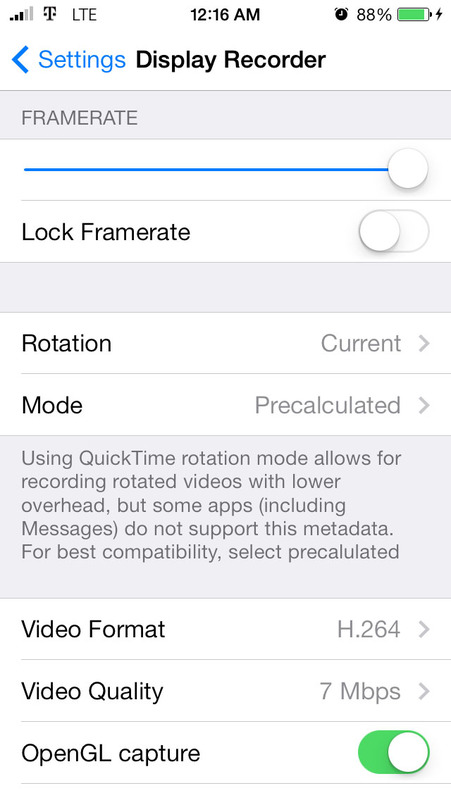 This paid tweak lets you directly record your screen. It also supports recording audio through the microphone, because recording actual system audio isn’t directly possible [yet?]. 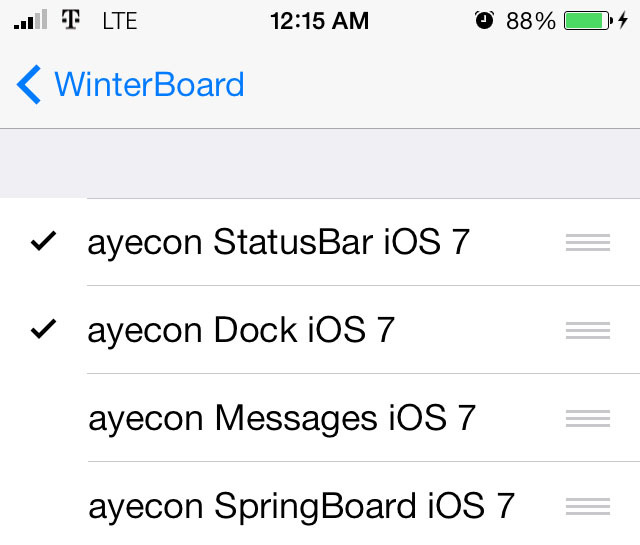 This lets you change some basic dock backgrounds. 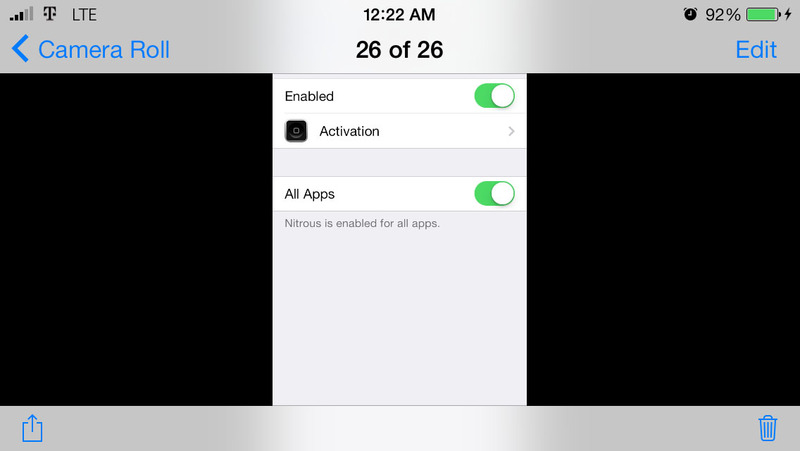 This is another tweak that might not pertain to everyone, but if you use the TWC TV app, it won’t function unless this is installed, bypassing the jailbreak detection mechanism. 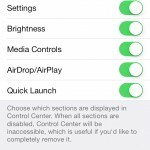 Fancy lets you quickly change the background color of a number of iOS 7’s UI elements, such as the HUD indicator, Control Center, and even the keyboard. 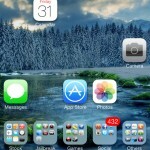 Want to move your icons to a different position on your homescreen’s icon grid? This is exactly what you need. 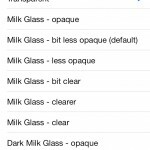 A free alternative that works, but isn’t as simple, could be iBlank. 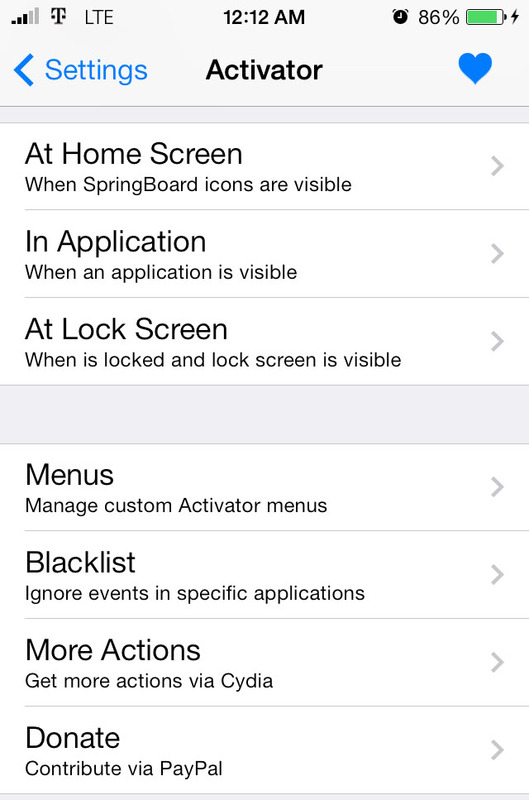 Last summer, it was discovered that Apple includes internal, custom SpringBoard settings for all devices, but enabling them at the time required root access and some other things. 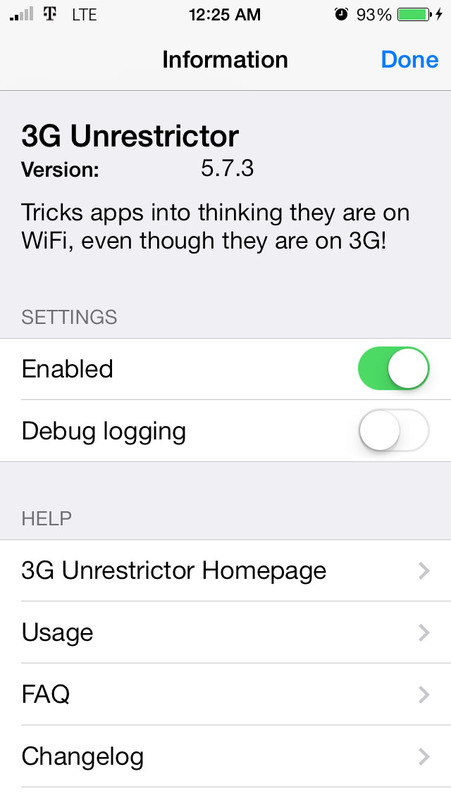 Now that root access is easily available to all, this tweak simple allows you to access these same exact settings. 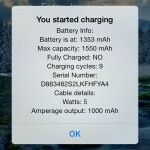 If you’re interested in the actual capacity of your device’s battery as well as some other battery-related info, this tweak will show you that when you unplug and/or plug in your device’s USB cable. 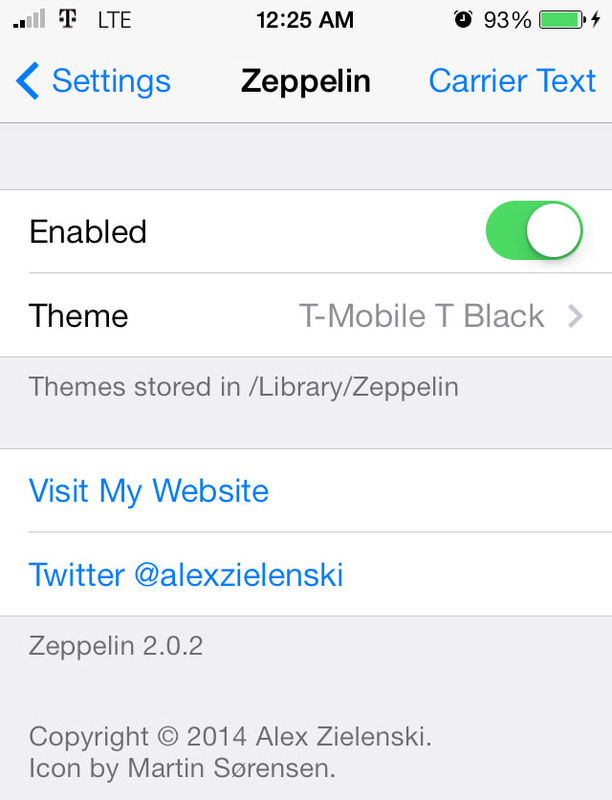 (This tweak should be on a main repo soon.) 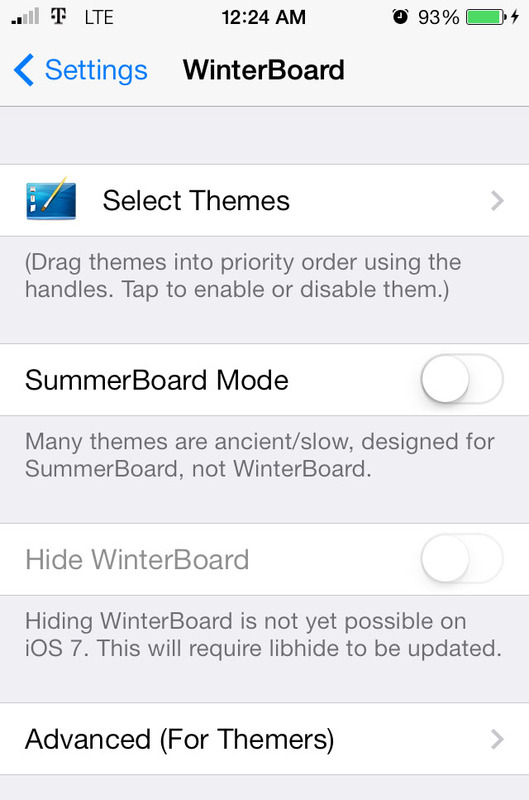 WinterBoard for iOS 7 doesn’t fully support a lot of icon mods that it did for previous iOS versions, so IconOmatic lets you make some of them. 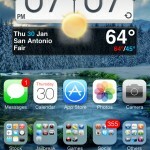 I’ve been able to bring back the “glass” design to my icons. 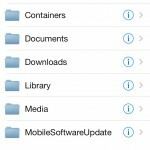 iFile is a must for anyone who wants to do some basic tweaking to their device, as iFile is a fully-featured file browser/manager for iOS. 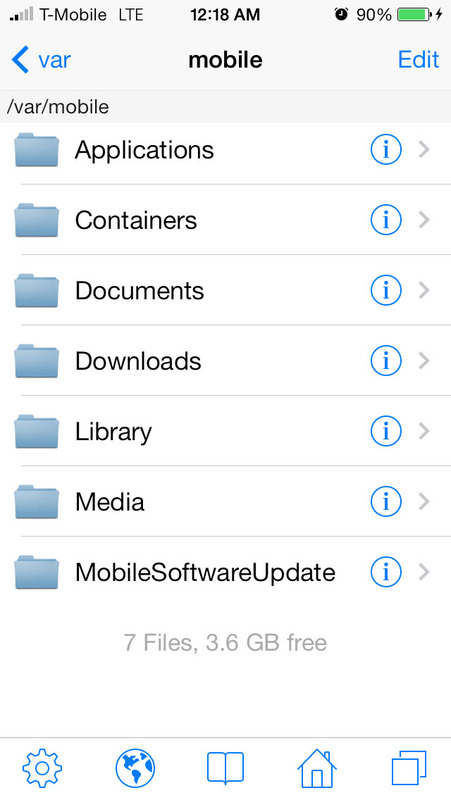 Be careful, though, since you can access and modify any file within the iOS filesystem. If you use Twitter, and want to tweet more than 140 characters, chance are you’ve used TwitLonger. Before, you had to open up your web browser, go to TwitLonger’s website, and make your lengthy tweet there. 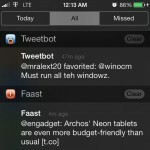 This tweak integrates TwitLonger directly into one of many Twitter clients, including the ever-so-popular Tweetbot. 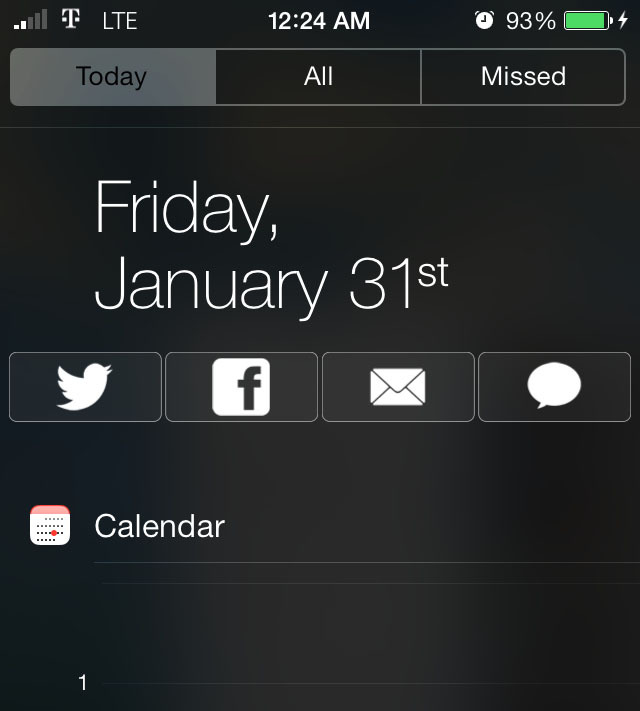 This tweak allows you to add custom widgets, typically clocks or weather widgets, directly to anywhere on your homescreen. 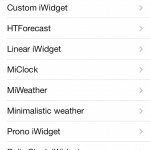 This pack of iWidgets include several widgets to get you going, many of which look good and fit well with most homescreen setups. 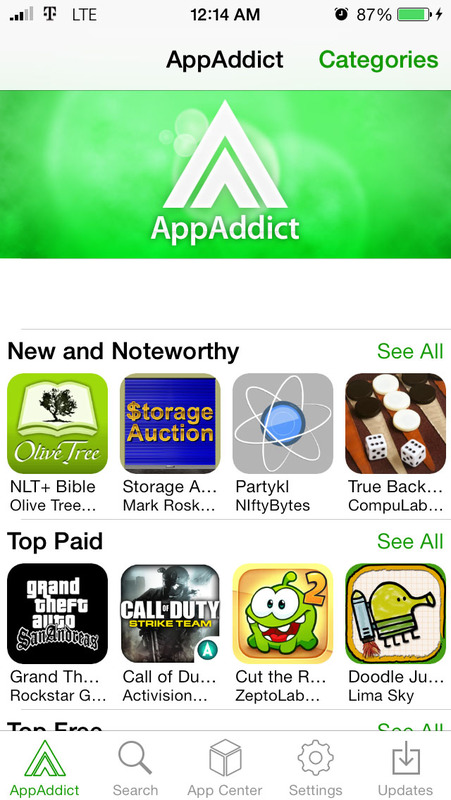 Similar to the cracked app tweaks above, this one lets you get cracked in-app purchases. Most developers have caught onto this, so you’re better off just buying the in-app purchase and requesting a refund if you aren’t satisfied with it. When you’re looking at content in the Photos app, the background is white, turning to black once you tap on the screen to hide everything. 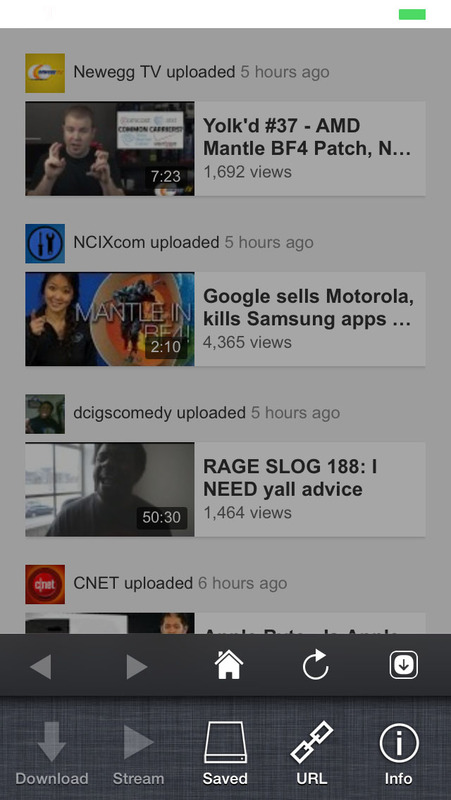 This makes the background black by default, making content better to view. 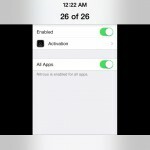 This app lets you stream and download YouTube videos very easily, perfect for archiving or queuing up videos for offline viewing. 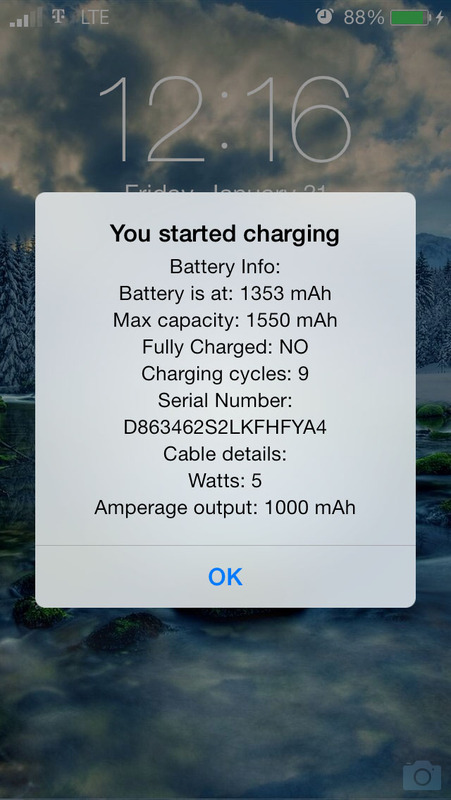 RePower shows you some extra options and info when at the power off screen. 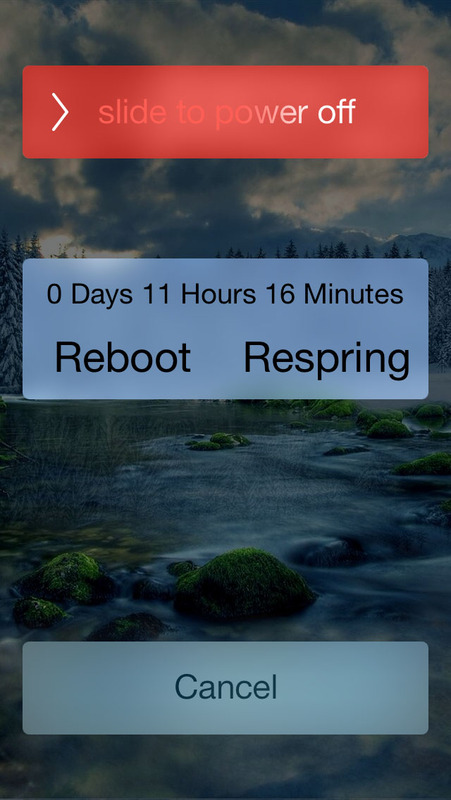 One setup shows you your device’s system uptime (time since the last boot) as well as some options for respringing or rebooting your device. 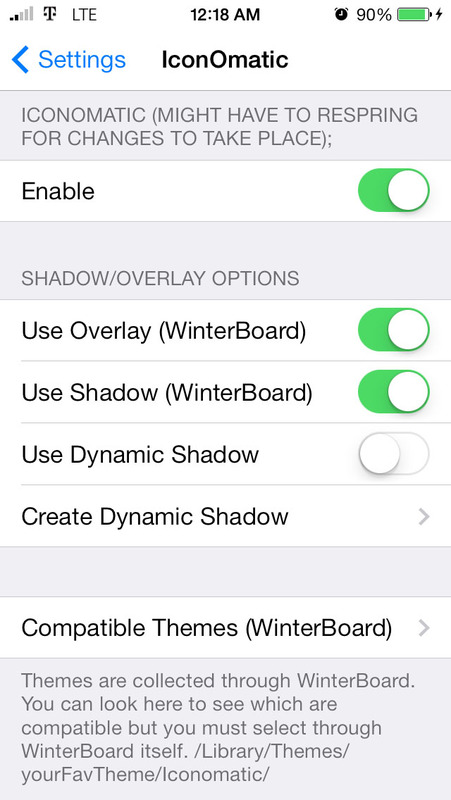 Another setup just gives you some additional sliders, for respring and restart. 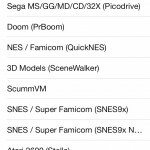 If you want to play some emulated games/ROMs, this is the emulator for you, featuring support for the N64, GBA, PS1, and many other classic consoles. 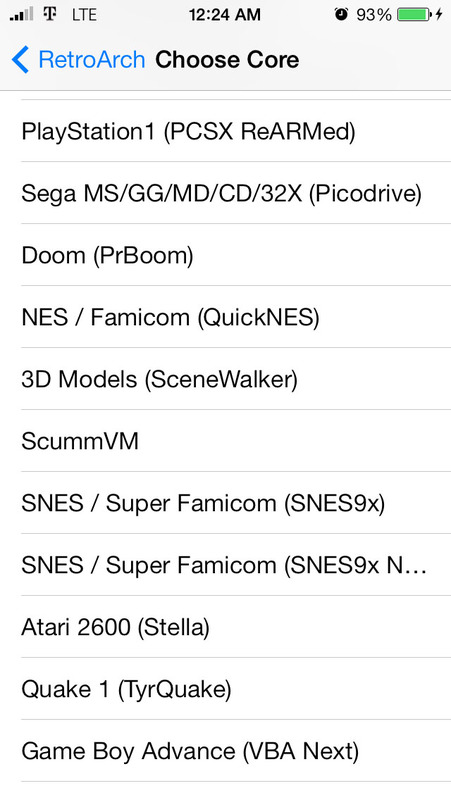 Compatibility is incredibly good, and external game controller support is here as well. 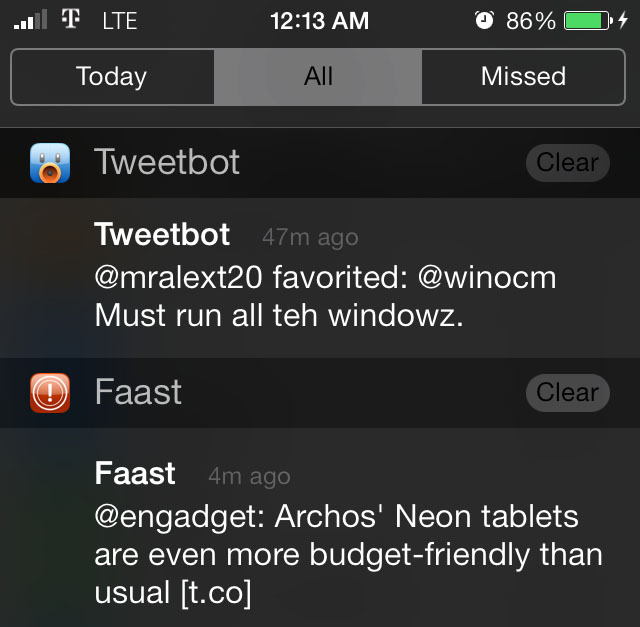 iOS 7, for whatever reason, removed the social sharing widget from the Notification Center. 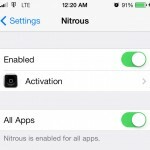 This tweak brings those back while including some new options, which include creating a new email or SMS/iMessage right from the Notification Center. 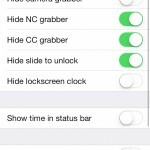 Many were looking forward to this tweak, and now that it’s finally here, it certainly has some bugs that are being ironed out (they should’ve been done before release, or the release should’ve been delayed a bit). 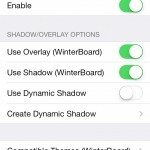 Anyway, this is an all-in-one tweak that does most of what some of the other tweaks here already do, but in a more simpler manner. 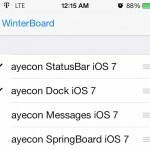 The iOS 7 jailbreak has a statusbar bug where it might not actually disappear in apps where it shouldn’t even be, such as games and video playback apps. This, for the most part, fixes that. 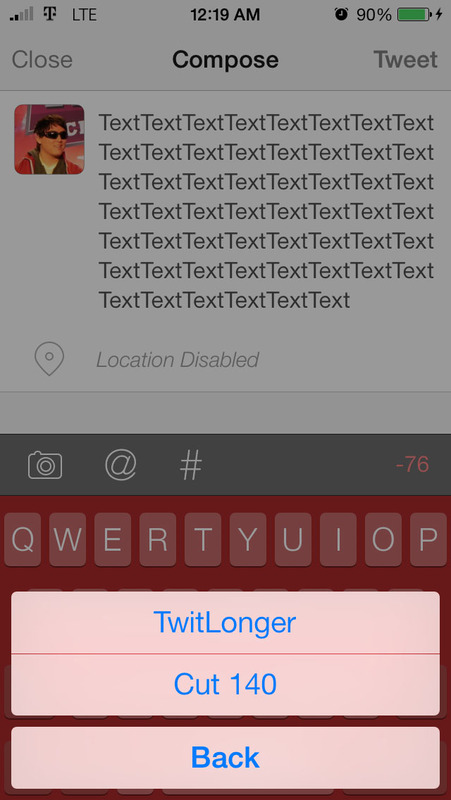 If you hate to manually select text the traditional iOS way, you can just swipe along your keyboard. 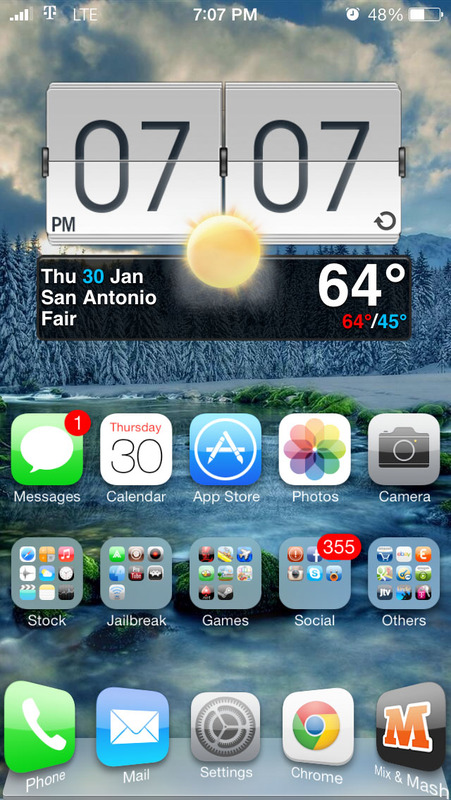 It’s hard to use iOS without this tweak. 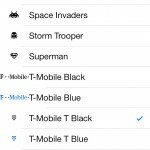 If you happen to be a T-Mobile US (or UK, for that matter), this package changes the default T-Mobile text to an actual logo. 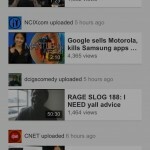 VideoPace lets you speed up or slow down videos and music. 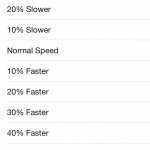 I use this for catching up on YouTube videos, where I have it set to 100% (2x speed). 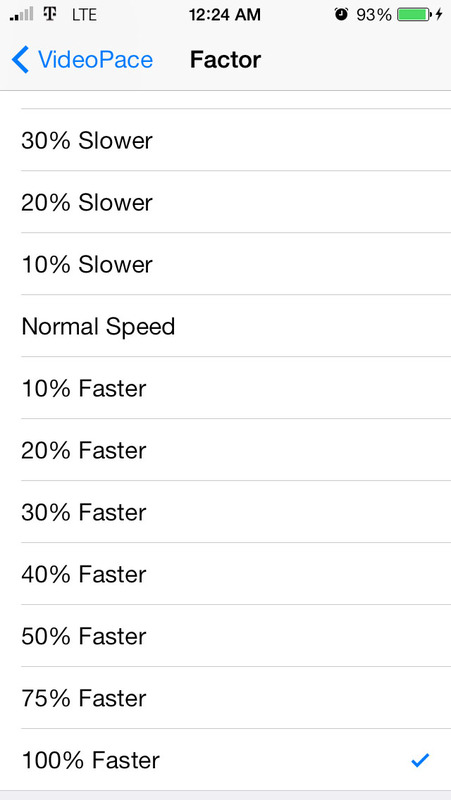 This lets me watch twice as many videos in half the time as at the normal speed. 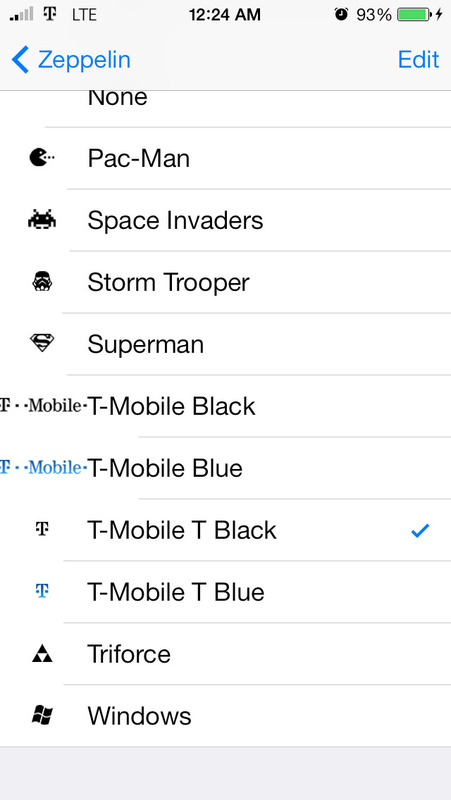 This one’s basically a necessity in the world of theming, so there’s not much else to explain here. 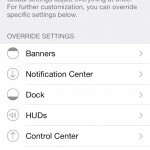 As mentioned with number 34, this is what controls changing your carrier text and/or image. 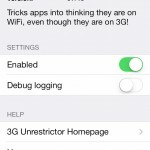 Last up is 3G Unrestrictor 5, which easily lets you trick apps into thinking you’re on Wi-Fi, typically to avoid some sort of restriction that it would place when using cellular data.